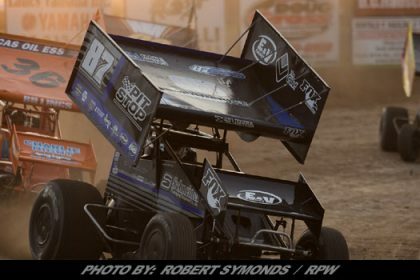 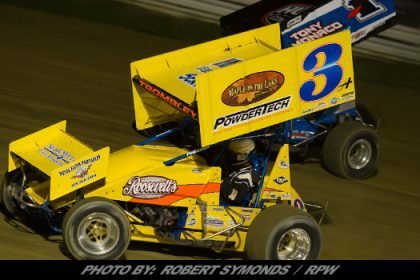 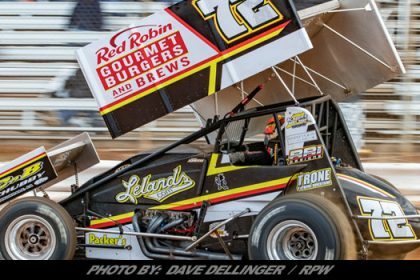 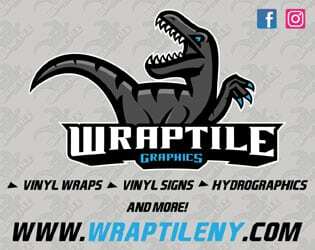 Story By: RACE OF CHAMPIONS – ISPWICH, MA – Speedway Illustrated, the top monthly publication in the motorsports industry, has agreed to present the Rookie-of-the-Year Awards for the Race of Champions Series. 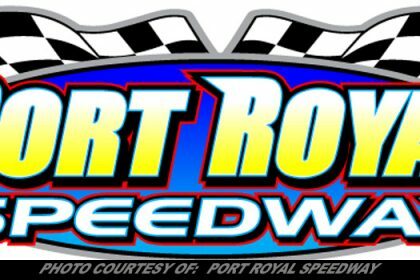 The Race of Champions Series Rookie-of-the-Year presented by Speedway Illustrated will go to three drivers in 2017. 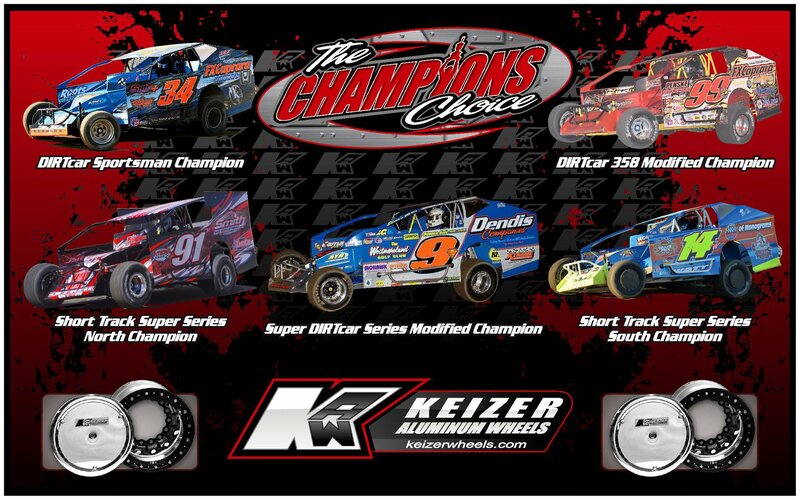 Scott Wylie of Blasdell, N.Y., in the asphalt Modified series; Dylan Davidson of Saint Catharines, Ontario in the dirt Sportsman series and Joel Gleason of Webster, N.Y., in the Super Stock series will be honored as the recipients of the Race of Champions Rookie-of-the-Year presented by Speedway Illustrated on Saturday, January 13 at the Race of Champions Season Celebration. 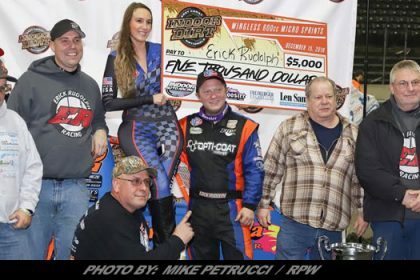 Award recipients will receive cash and bonuses from the Race of Champions and Speedway Illustrated. 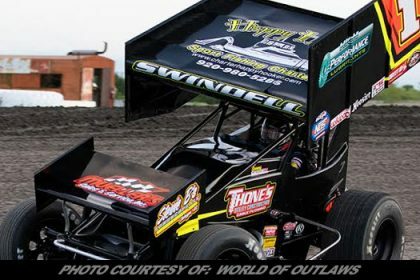 Since 2016, each Race of Champions member, as part of their membership package receives a yearly subscription to Speedway Illustrated. 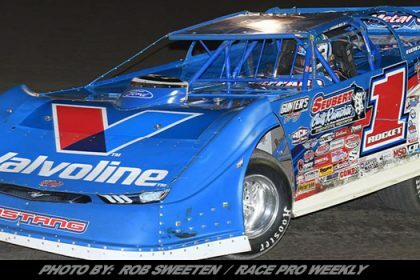 Speedway Illustrated is in its 18th volume and has a circulation of more than 40,000 passionate readers throughout all levels of stock car racing. 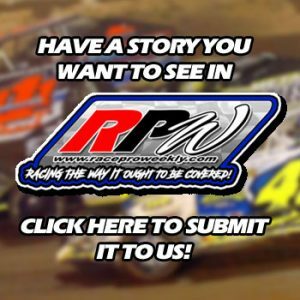 Many readers actively participate in the sport and seek Speedway Illustrated for its highest-rated personal and technical stories create knowledge for all of those readers. 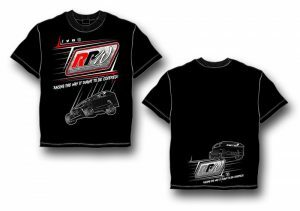 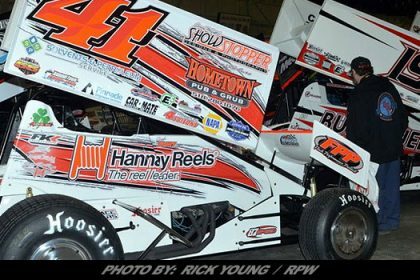 The 2017 Race of Champions Season Celebration takes place on Saturday, January 13, 2018 at the Genesee River Restaurant and Reception Center in Mount Morris, N.Y.